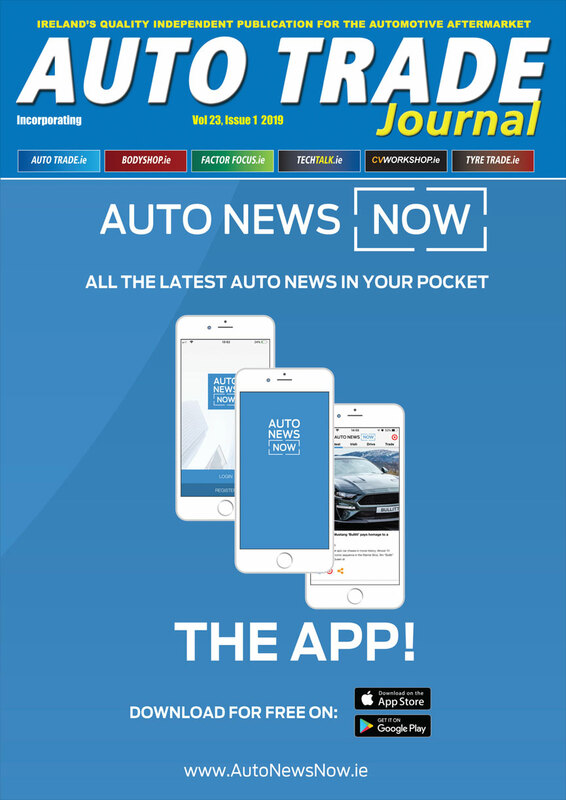 Volkswagen Commercial Vehicles have produced a wheelchair-accessible ‘Engineered For You’ conversion of the popular Volkswagen Caddy Life compact van. The vehicle is built by Volkswagen Commercial Vehicles’ Recognised Partner Lewis Reed, one of only three recognised converters to offer a wheelchair-accessible vehicle (WAV), and combines high performance and practicality. Volkswagen Commercial Vehicles sells more than 2,000 WAVs per year through converters with the new model set to be offered through the Engineered For You scheme. The model is compact, spacious and easy to drive with the premium Lewis Reed conversion available in short or long wheelbase. 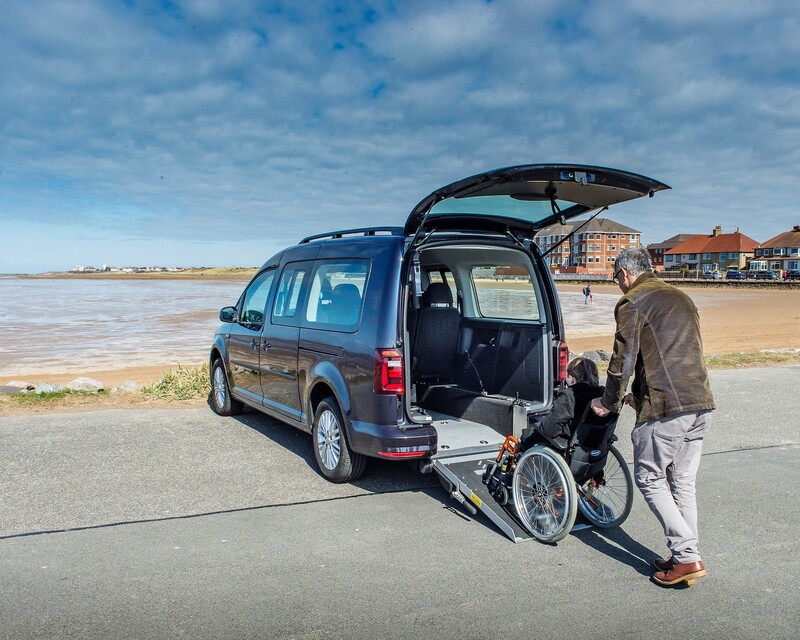 The maximum capacity of this vehicle is five seats plus a wheelchair with the adaptations ensuring headroom and space for both rear passengers and wheelchair users is not compromised. For ease of access, the model features an integrated TorSpring lightweight ramp and fully automated rear entry system. Lewis Reed offers a choice of floor fittings to ensure maximum comfort plus a full options range. As a Recognised Partner, the Caddy WAV comes with a conversion warranty that matches the base vehicle. 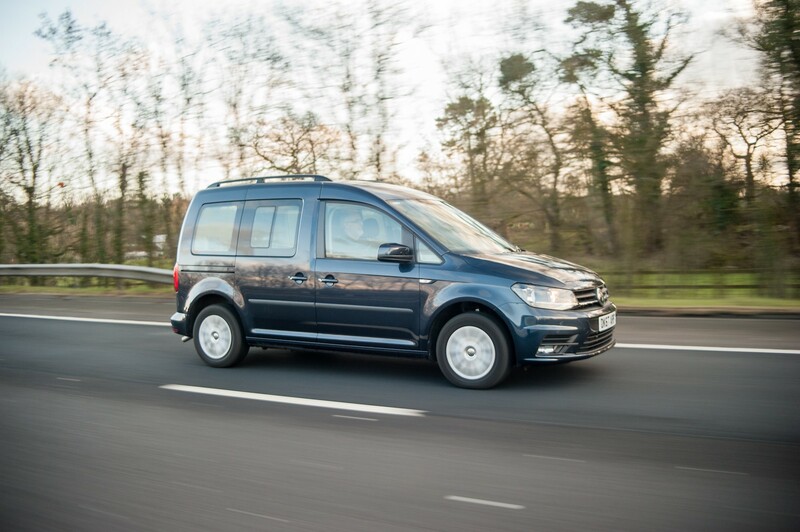 The new Volkswagen Caddy WAV will be on display on Volkswagen Commercial Vehicles’ stand at the CV Show in Birmingham.